When I posted my pink bow coat, I asked if y'all wanted mostly styled shots, or if you were interested in the "guts" of my projects--so for those of you who like them, here's some progress shots! 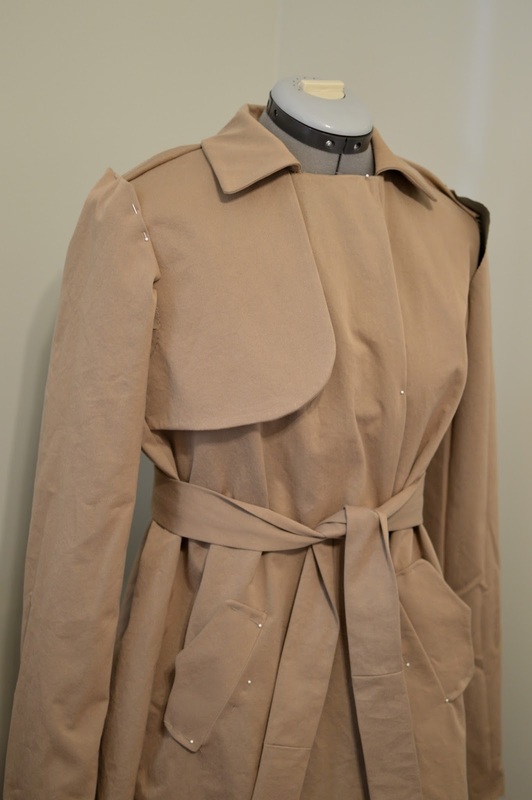 I knew I wanted to make a trench coat for the Spring Showers Social Sew, but I couldn't decide which, so I posted two trench coat options--this minimalist Burda and the classic McCalls 5525 (OOP)--on my instagram and y'all overwhelmingly agreed on the sleeker Burda. Burda 12/2011 #118 is from the Sherlock Holmes collection. 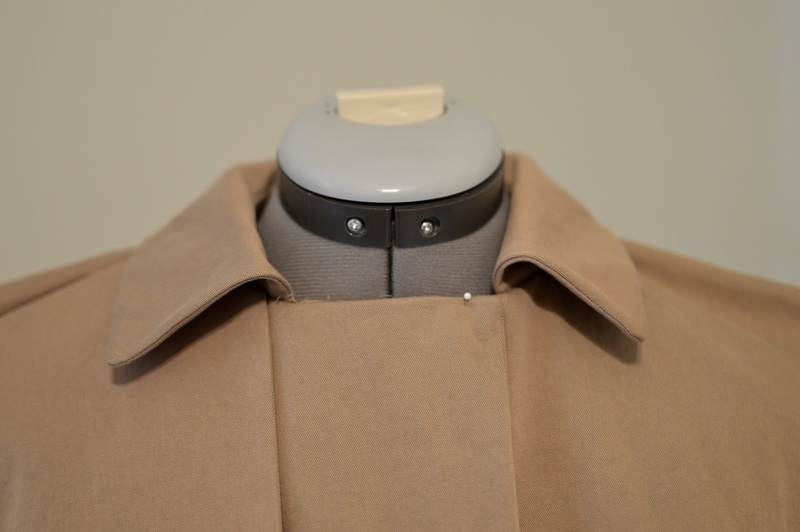 It's pared down, but still retains enough of the classic elements to be recognizable as a "trench": shoulder flap, shaped pockets, tie belt, etc. It's double breasted, but has interior snaps instead of buttons, which I though was a cool touch (and I have a bunch left over from my pink bow coat, so that's a bonus). My main sticking point for this one was that it's a Burda pattern. At this point in my sewing career, I don't need hand holding for most things, but the idea of making something (basically) totally unknown, (basically) without instructions, was nerve wracking. I had to install this collar like three times. And... it has welt pockets! What?! 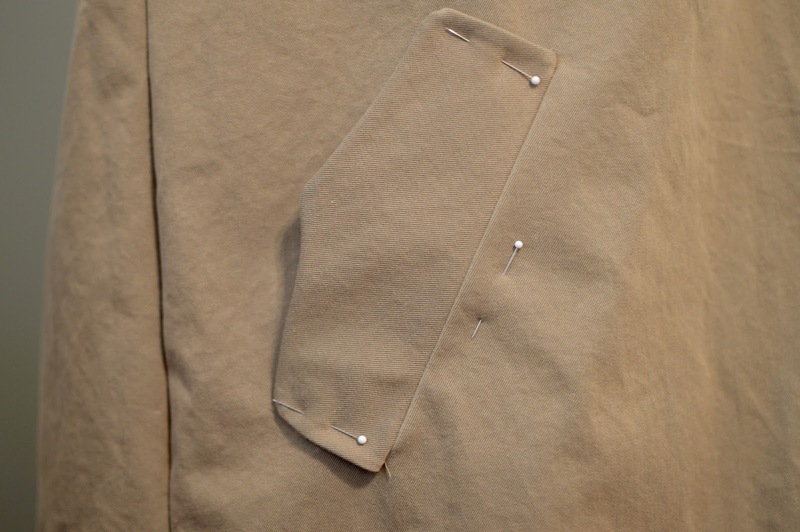 All the flap pocket tutorials I found were this type, and my pocket pieces were a totally different shape, more like an in-seam pocket. 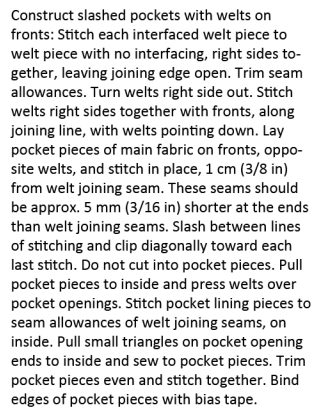 I briefly thought maybe I was just supposed to make inseam pockets and then have a decorative flap but a quick glance back at the instructions informed me that was (sadly?) not the case. I finally found this tutorial from Iconic Patterns with pattern pieces that looked similar to mine! I'm very pleased with how they look. It's still a bit wonky on the inside because my pattern pieces (which I did not add seam allowances too, fyi) are the same size--one should be longer. It's easily remedied, but my pocket will be a bit shorter than it ought to be. 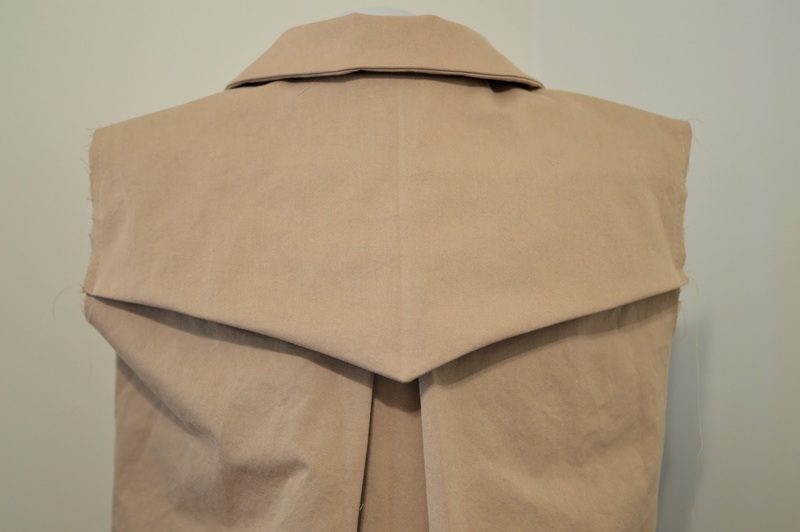 The other tricky part for me was deciphering the back pleat. Unfortunately, none of the versions I could find online showed the back, and the instructions were lacking. I winged it using a bit of trial and error folding, attempting to get the top of my back to match up with the shape of the back neck facing. In the end, I have no clue if this is correct, but it should be functional! ps: i still plan to make McCalls 5525; i think it would great in a statement color (um, pink anyone?) or in a creamy, lighter color like this one. perhaps this fall or next spring! Oh wow this is going to be so good! You have made lots of progress. Is it lined? Can't wait to see it finished. Way to go on those welt pockets! As far as the next trench I think you should go with pink. It is lined! I actually wasn't going to line it, but the wrong side of this fabric is swamp green! Not pretty. So a full lining it is, in lavender! It looks so good so far. Can't wait to see the finished product! Love to see the work in progress! Looks like it's going to be a great, versatile addition to your wardrobe (but I, also, would love to see it in pink). Pink would be amazing, right? I totally love that pink robson trench... now to find perfect bubblegum twill...! Gorgeous job and trench coats have such a lot of detail. I have an old Vogue, 8121, which I saved because of it's truly classic design but also because it included pieces and directions for a button-in lining. Hi from Maura's mom! 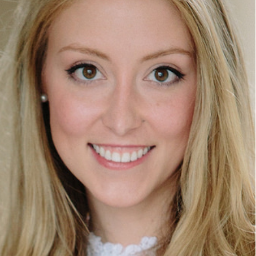 Hello Annie! 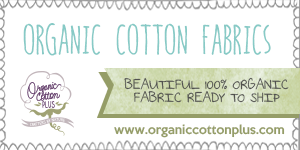 It's nice to hear from you, and what a gorgeous pattern! 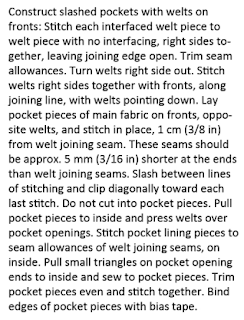 It's so rare to find patterns with that kind of attention to detail--a button-in lining sounds amazing!